Situated on Godavari River its holy kund because it is believed that Rama and Sita used to bath in this tank during their exile. People immerse ashes it in this holy tank due to Hindu believe that the departed souls would attain Moksha or liberation by doing it. People take bath as its holy water and do worship. After visit to Ramkunda you can head towards kapleshewar Mandir near to it. 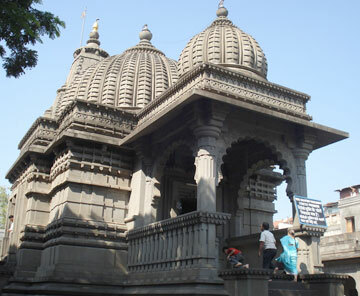 Its unique temple in India as it does not have Nandi seating in front of Shiva. The Temple is renovated by "Pesewa". The story behind it is that lord shiv by mistakenly killed a cow, to get rid of his sin the Nandi told him to go to NASHIK and take a bath in Ramkund. As per Nandi's instruction Lord Shiva came at NASHIK and cleaned his sin by taking a bath in RAMKUND then after that he did some JAP, the place where now the Temple is located. Kalaram temple is old Hindu temple famous due to black murti of Rama which rare in India. Kalaram Madir is also has murti of Sita and Laxman in black murti along with Hanuman. This temple is beautifully constructed and must visit once. 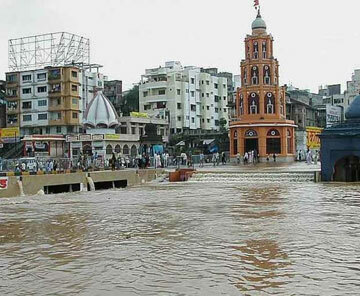 It’s also near to kapaleshewar mandir. 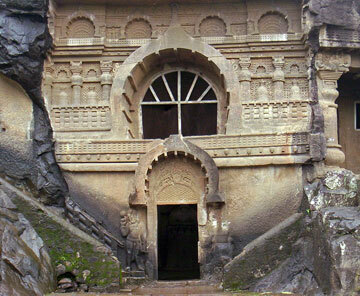 Pandavleni caves are 2000-year-old, and it was built by the Jain Kings. It is a group of 24 Hinayana Buddhist Caves, which date back between 1st century BC and 2nd century AD. Amongst all, cave number 3 and 10 are the best. Cave number 3 has a large Vihara with fascinating sculptures, cave number 10 is also a Vihara, but it is much older and finer than the cave number 3. It is believed to be as old as the Karla Cave near Lonavala. Nashik is called wine capital of India. So visiting vineries one of must things in Nashik. There are so many vineries in Nashik but Sula wine top cherry of it. 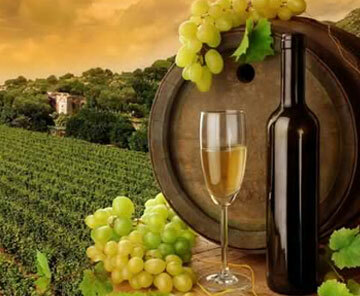 Sula wine is world famous brand of wine. Sula wine offer tour their factory and also wine drinking are with a great view. 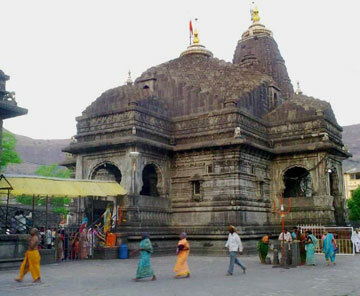 Trambakeshwar (Trimbakeshwar) is an ancient Hindu temple in the town of Trimbak, in the Nashik District of Maharashtra, India, 28 km from Hotel Rama Heritage. It is dedicated to Lord Shiva and is one of the twelve Jyotirlingaas.It is located at the source of the Godavari River, the longest river in peninsular India. The Godavari River, which is considered sacred within Hinduism, originates from Bramhagiri Mountains and meets the sea near Rajahmudry. Kushavarta, a kund is considered the symbolic origin of the river Godavari, and revered by Hindus as a sacred bathing place. 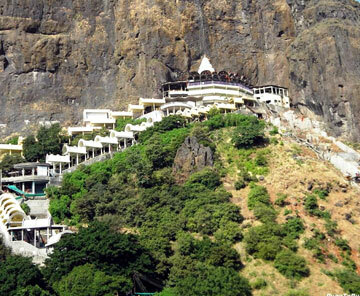 According to Hindu traditions, the goddess Saptashrungi Nivasini dwells within the seven mountain peaks. Saptashrungi Devi is believed to be Mahishasur Mardini, the slayer of the demon Mahishasur, who took the form of a buffalo. Hence, at the foot of the hill, from where one starts climbing the steps, there is the head of a buffalo, made is stone, and believed to be that of the demon. It is believed that the Devi Mahatmya, a sacred book which extols the greatness of Devi and her exploits was composed at this place by the sage Markandeya, who performed rigorous penance on a hill opposite the one on which the Devi resides, which is now named after him.